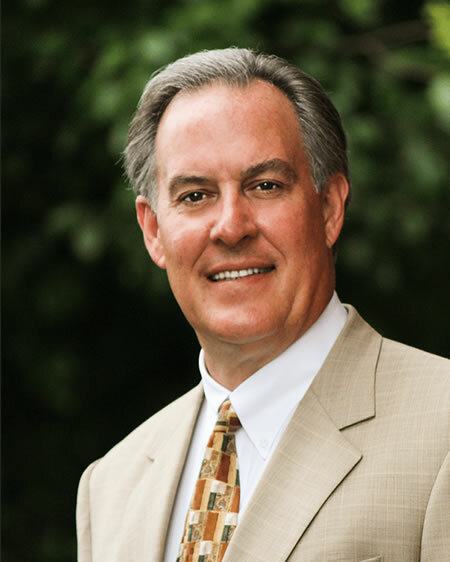 The Wetzel Law Firm was founded in 1979 by Jim Wetzel. He created the firm to help the community he grew up in and to help represent those who suffered injuries because of another person or a business. 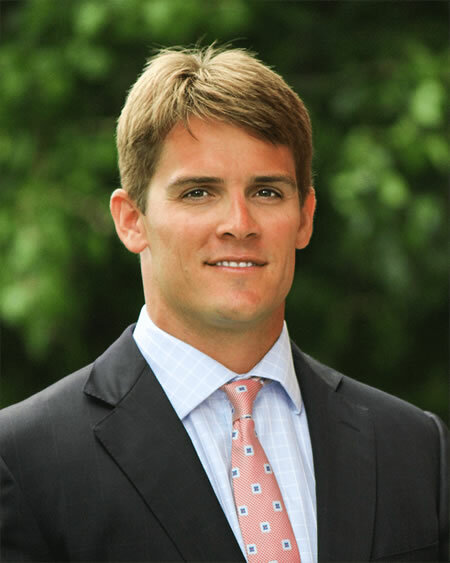 In 2012, his son, Garner Wetzel, joined the firm as well. Father and son attorneys-at-law now work hard to help those who have suffered from any of the many different types of personal injuries in Gulfport and Biloxi. Contact the firm today and set up your free consultation. A 1979 graduate of the Mississippi College School of Law, Jim Wetzel decided to open his own law firm so he could serve his community. His goal was to help those who were wronged and who needed assistance obtaining financial compensation for their injuries. Mr. Wetzel has been named in the top 100 trial lawyers in Mississippi along with the top 100 litigation lawyers in Mississippi and has been recognized with other honors as well. He has spent 37 years as an active trial litigator and has focused primarily in state and federal courts for Mississippi, Louisiana, and Alabama. Both Jim and Garner Wetzel are involved with numerous professional legal associations. Jim Wetzel is a member of the American Trial Lawyers Association, the Mississippi Trial Lawyers Association, and the American Bar Association. Garner Wetzel is a member of the American Trial Lawyers Association, American Bar Association, Louisiana Bar Association, and the Mississippi Trial Lawyers Association. Both Jim and Garner Wetzel practice personal injury law with the aim to help those who have been injured by another party and who are having trouble obtaining the correct amount of financial compensation after the incident. The law firm focuses on various subtopics within personal injury law, including workman’s compensation, construction accidents, wrongful deaths, traumatic brain injuries, medical malpractice, and car accidents. They have experience taking cases to trial if they cannot be settled for an adequate amount before trial and have experience appealing settlements for their clients if necessary. They have the ability to take a case as far up in the court system as needed to ensure their clients receive a fair trial. Both lawyers have experiences with many different types of personal injury cases, so they can handle a case even if it’s not one of the more common scenarios they see. They will work hard to use their knowledge and their experience in the courtroom to help their clients receive the full amount of compensation they’re entitled to. If you’re someone who is a personal injury victim and want to learn more about your situation and whether you should receive more for your injury expenses, a personal injury lawyer can help you solidify your case and help you get as much compensation as possible. The Wetzel Law Firm offers the chance for their clients to speak with a personal injury lawyer without upfront fees or charges; simply set up a time with your lawyer of choice. Personal injury clients who contact the Wetzel Law Firm can feel confident in their choice of a lawyer. With a 95% success rate, there’s no doubt the Wetzel Law Firm will do as much as possible to help their clients receive the compensation they’re entitled to. If you’ve suffered a personal injury, or you’re not sure if your case counts as a personal injury case, make sure you contact The Wetzel Law Firm right away to discuss your situation and to find out what can be done to help you receive the full amount of compensation you might be entitled to. A lawyer from the Wetzel Law Firm can review your case and discuss your options with you free of charge. Take the time to call or visit the Wetzel Law Firm today and set up a time to speak with a lawyer about your case. You may be surprised to find out how much they can do to help you, and you could be entitled to more compensation than the insurance company or at-fault party is willing to offer. Discussing your case with a lawyer can help you understand the options available to you and how much compensation you can expect from the case.